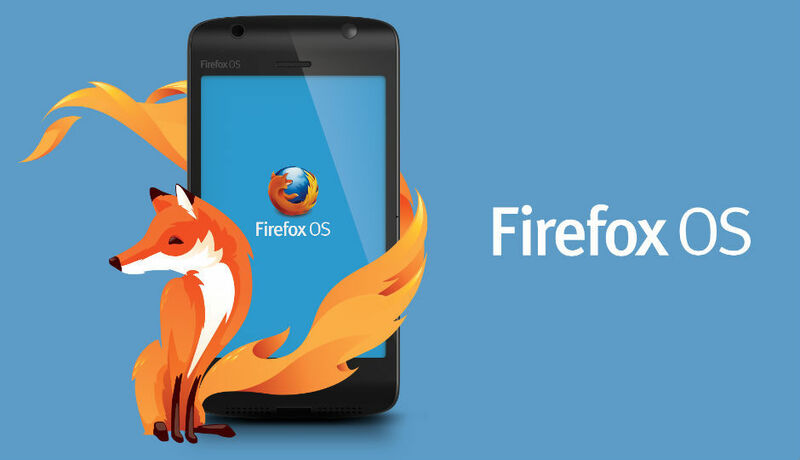 Mozilla’s attempt to create an open OS for the mobile hasn’t fared well and the company has announced that they will “stop offering Firefox OS smartphones through carrier channels". However, the company did say that they will continue to experiment on connected devices and IOT (Internet of Things). As for Firefox OS, it will remain open-source and will be available for developers who want to work further on the platform. Talking at the Mozilla’s developer event in Orlando, Ari Jaaksi, Mozilla’s SVP of Connected Devices told, “We are proud of the benefits Firefox OS added to the Web platform and will continue to experiment with the user experience across connected devices. We will build everything we do as a genuine open source project, focused on user experience first and build tools to enable the ecosystem to grow." In order to make the OS “The OS” for early adopters, the company partnered with multiple smartphone makers and offered very affordable phones. In India the company partnered with Intex to came out with the Intex Cloud FX. Besides that, Firefox partnered with other local manufacturers across the globe to offer low cost phones to lure in first time smartphone buyers. However, the OS failed to catch the attention of the masses. The OS was further neglected due to the ready availability of Android powered affordable smartphones in the same price bracket.